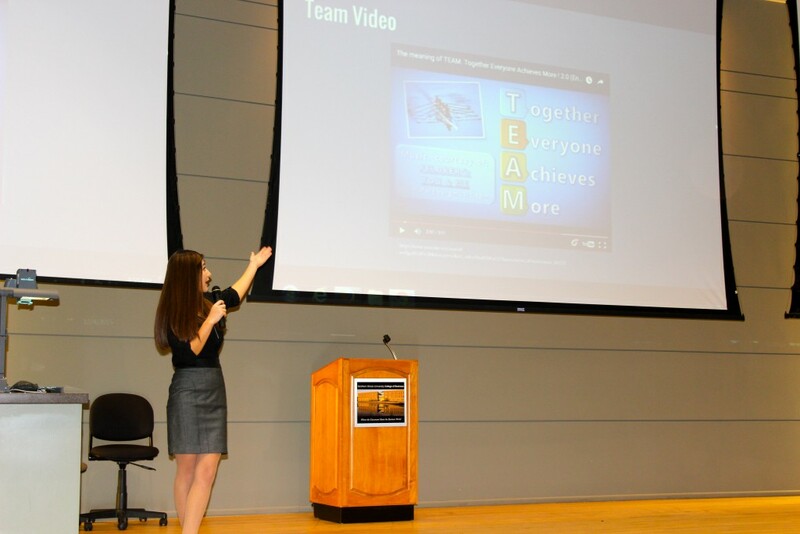 On Friday, December 4 at Northern Illinois University-DeKalb Campus, twenty-three VEI Illinois firms competed in the 2015 Illinois Business Plan Competition. Despite an increase in the number of competing teams, Underwrapz finished in the top spot for the third year in a row. Both Underwrapz and the second place Envision North will advance to compete at the 2016 National Business Plan Competition in New York City on April 17, 2016. All students did an amazing job and the judges were very impressed with the students’ work. Students will use the feedback from the judges to adjust business ideas throughout the year.